No. I don’t want. 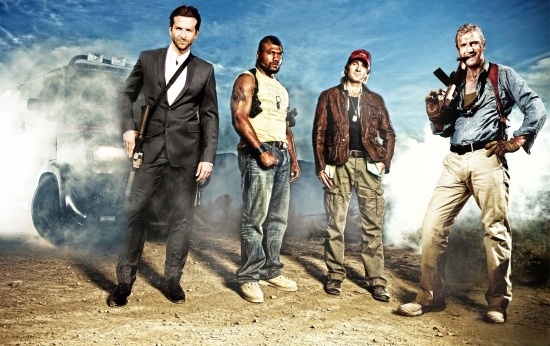 I just cannot believe they’re planning on making a new “A-Team.” What was wrong with the old one? Hollywood is officially lost. They should buy a GM. And, if you visit the page, you can see all the people who have commented. In all honestly, they must’ve been paid, out-of-work writers.